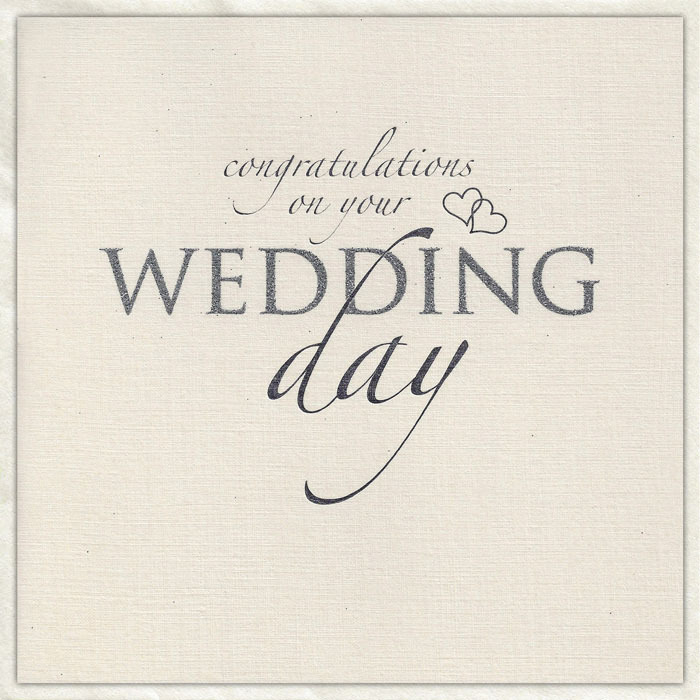 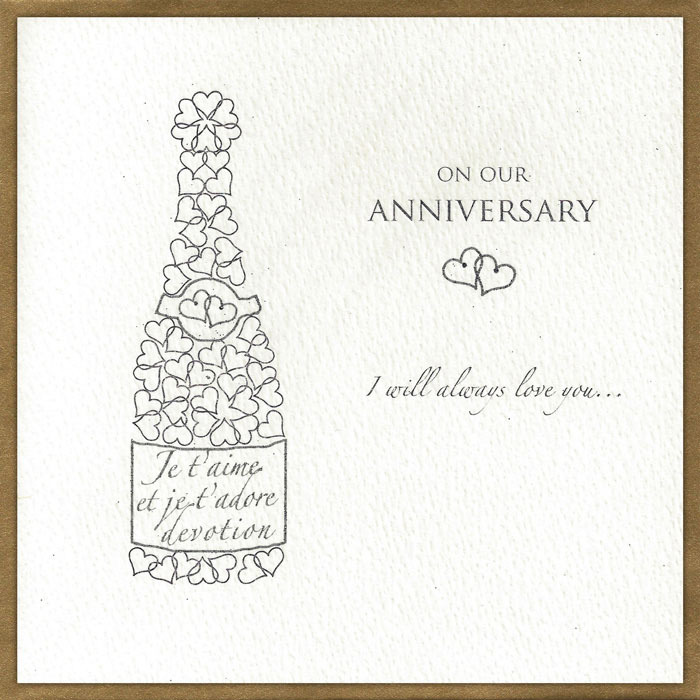 Each card is foil embossed and glittered to catch the light and measures 160 x 160 mm. 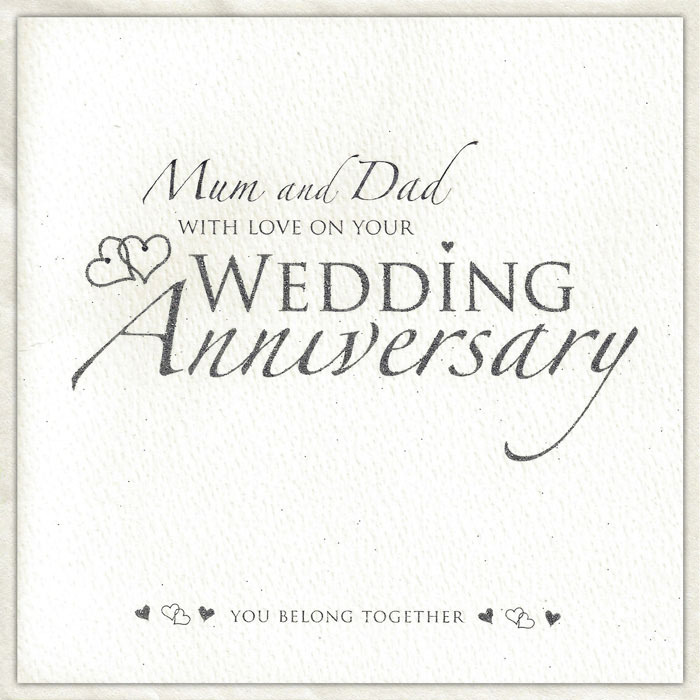 The envelopes are also of the highest quality and have a pearlescent finish to match the cards. 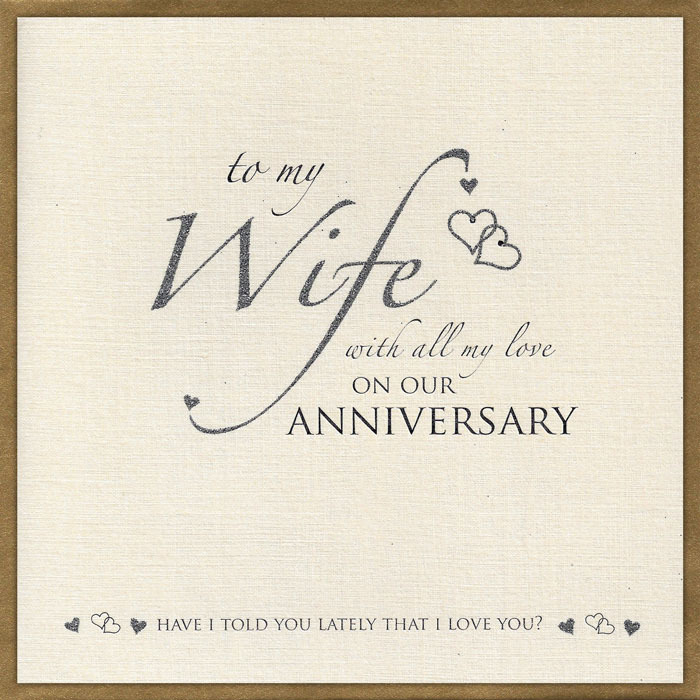 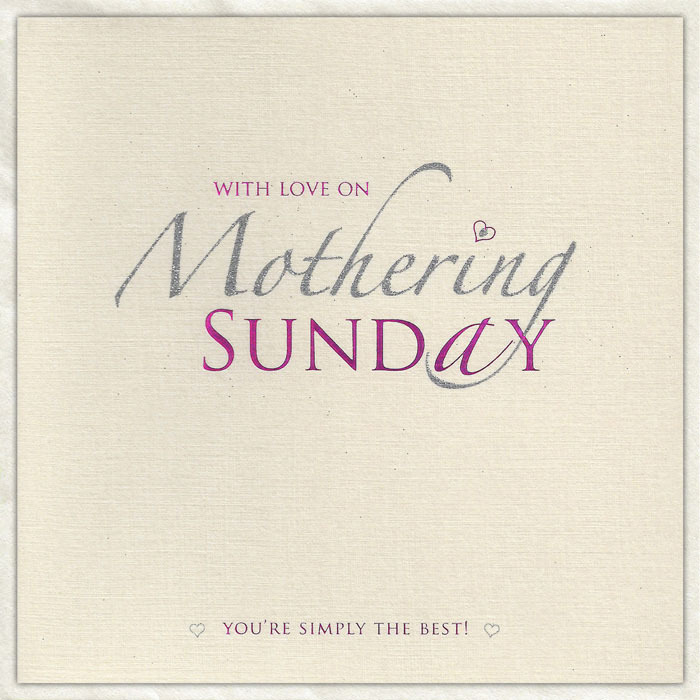 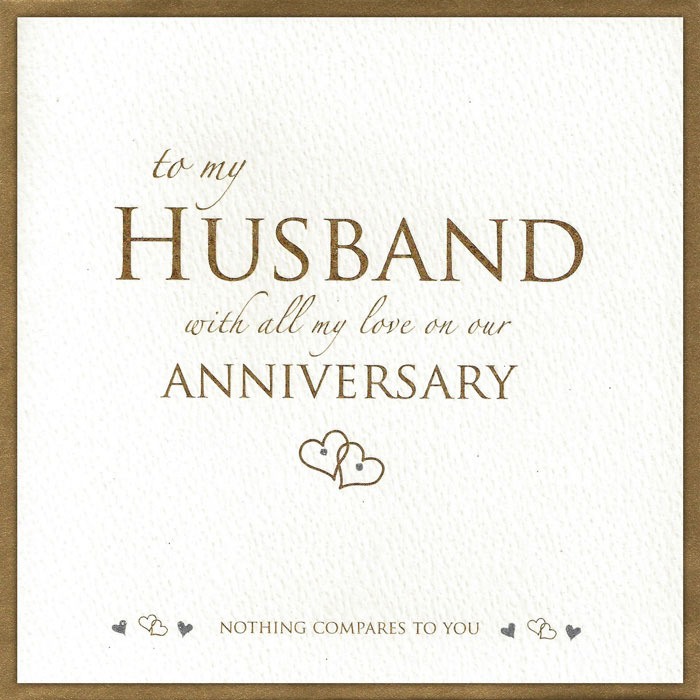 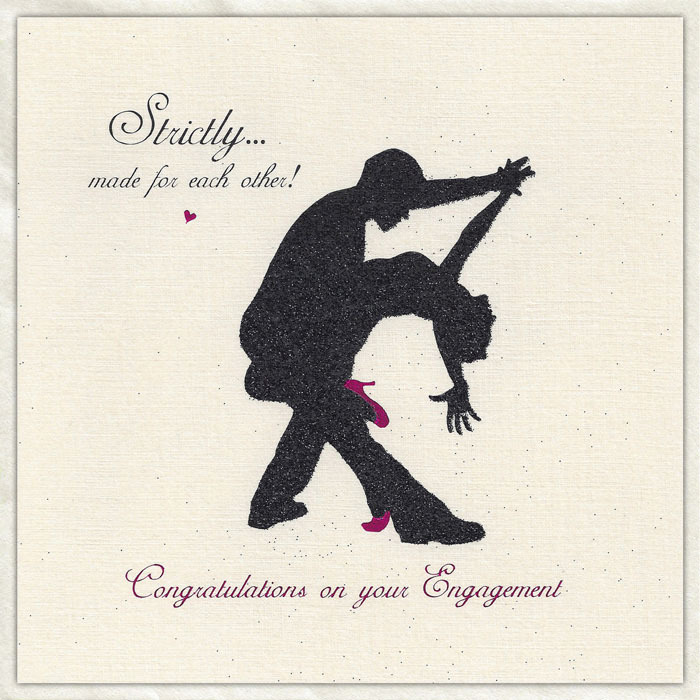 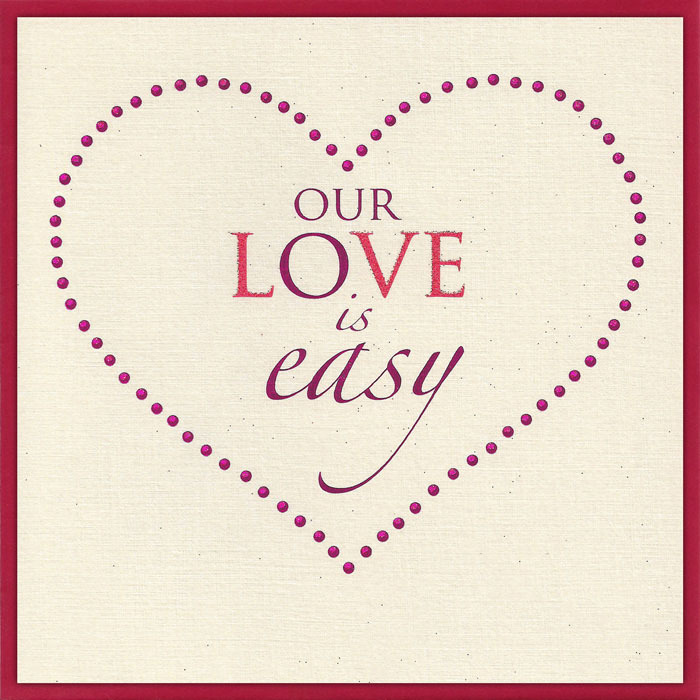 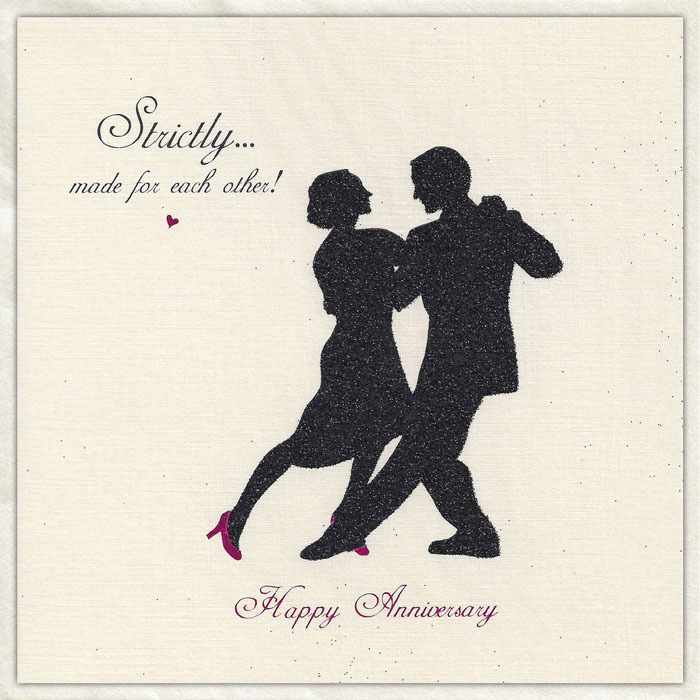 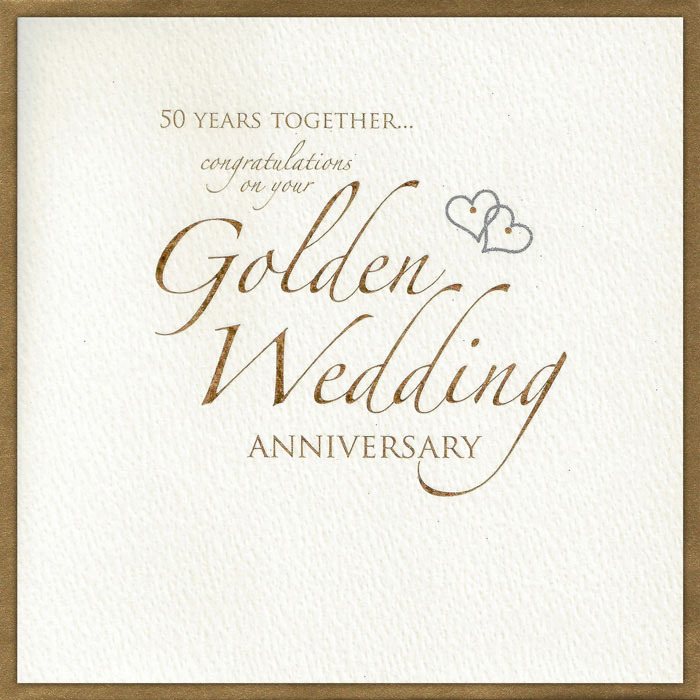 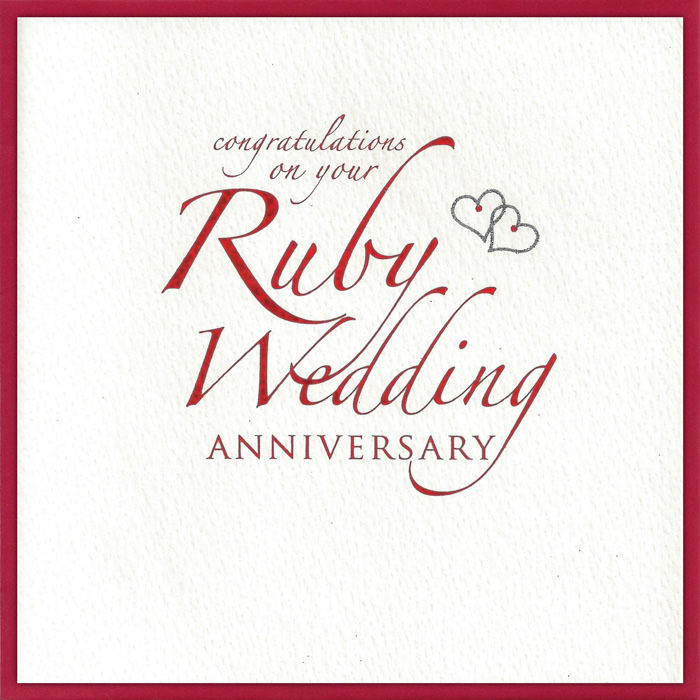 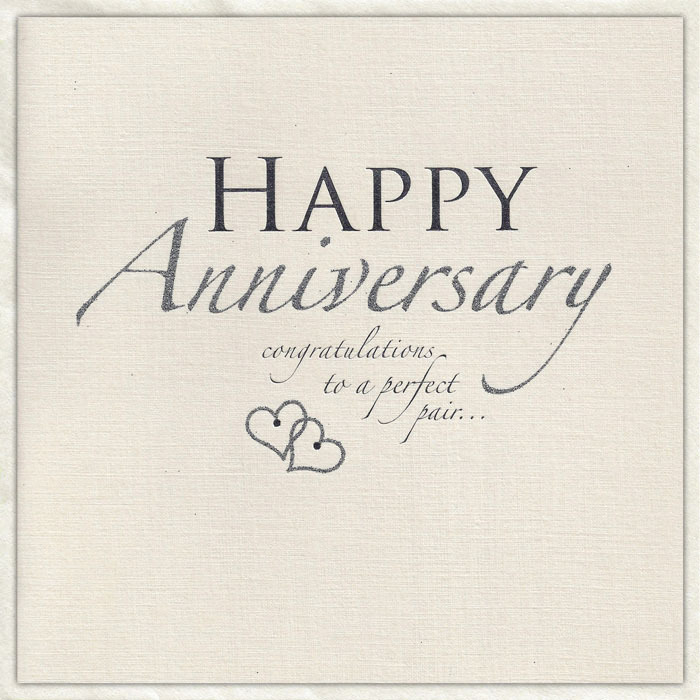 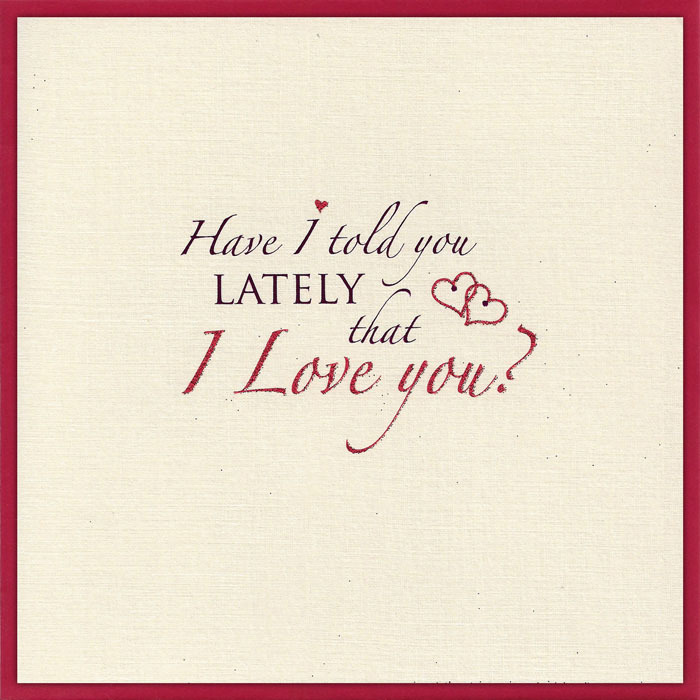 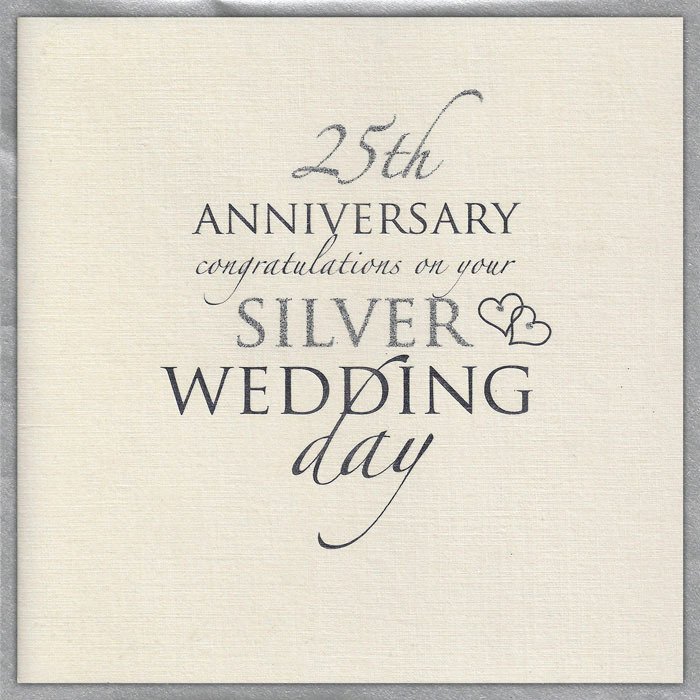 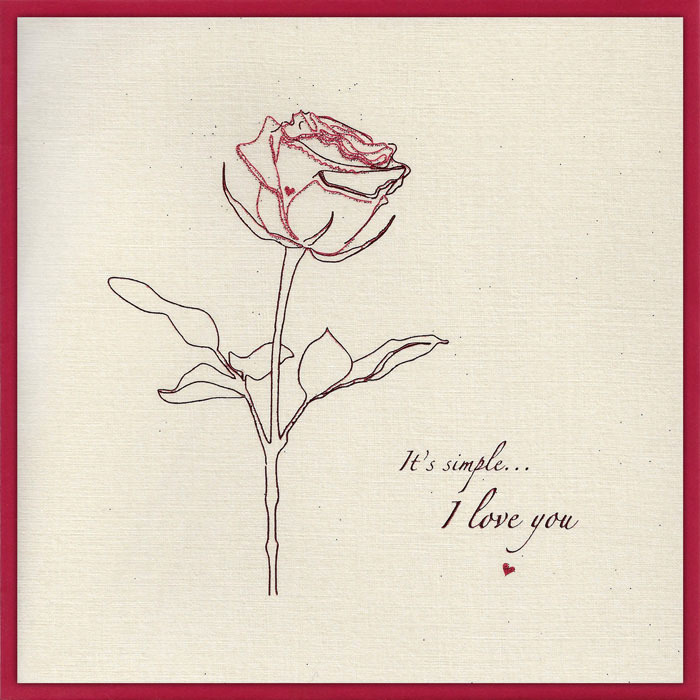 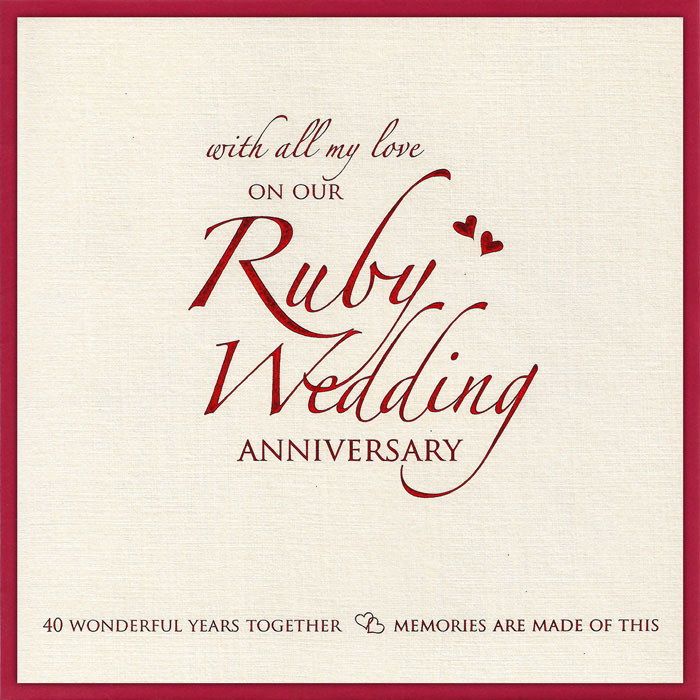 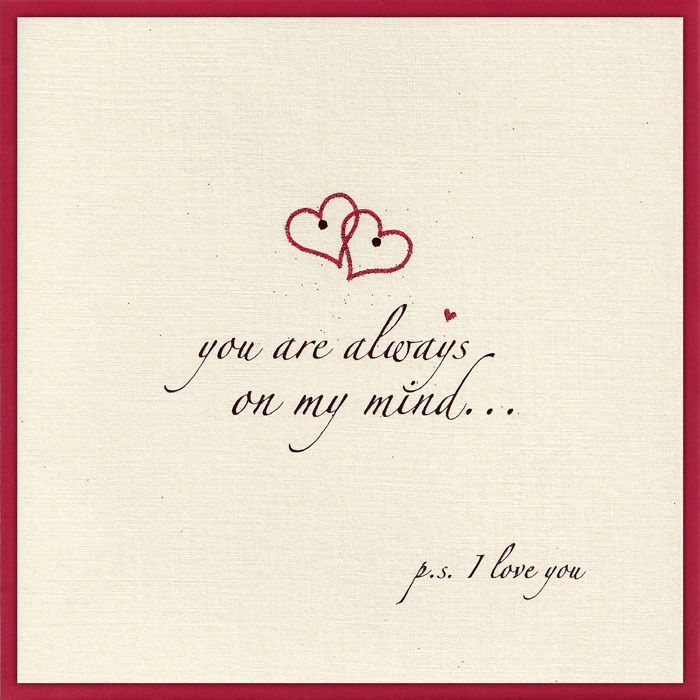 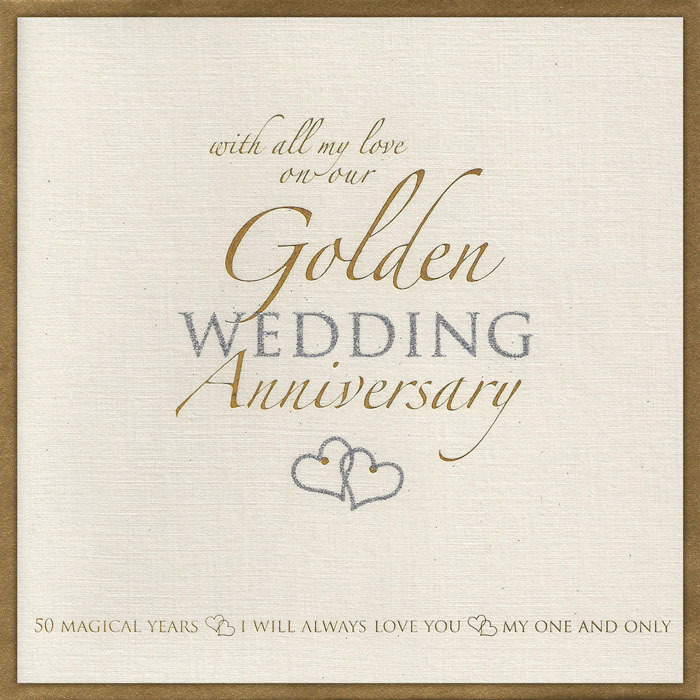 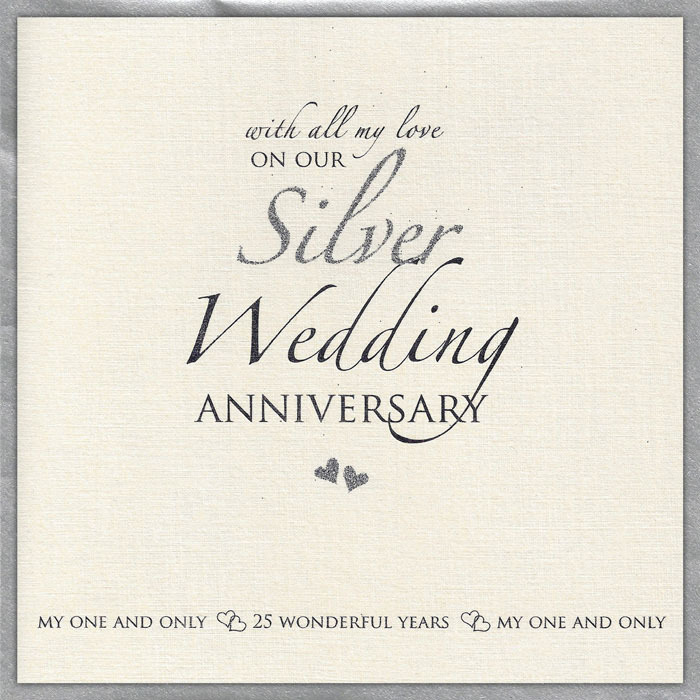 Weddings and Anniversaries are the main occasions covered by this range but we have now extended it to cover Valentine's Day, Mother's Day and Sympathy cards.